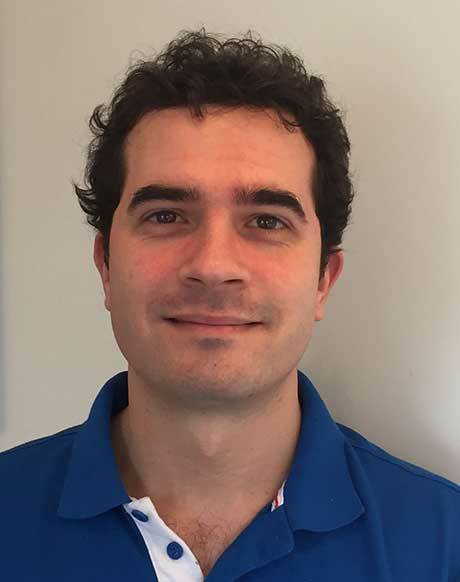 We are delighted to welcome Andrea Pisani to our team at Beckenham Chiropractic Clinic. Andrea was a qualified Massage Therapist and then went on to train as a Physiotherapist in Italy. Since qualifying in Physiotherapy he has worked alongside Chiropractors for many years in the UK and has an excellent understanding of musculoskeletal problems and related injuries as well as an interest in Acupuncture. He has taken several post graduate courses, including spinal manipulative techniques, and courses run by the British Medical Acupuncture Society. Andrea is a registered member of The Chartered Society of Physiotherapy and brings a wealth of experience to our team and another dimension to integrating your health care. …As a Physiotherapist Andrea offers soft tissue techniques as well as Medical Acupuncture, Kinesiotaping, Spine and peripheral joint Manipulations, Rehabilitation Exercise and Electrotherapy such as TENS. .